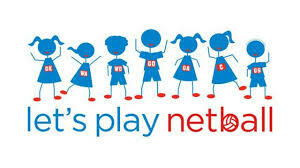 NetSetGO is Netball Australia’s only junior entry netball program. It provides children with a positive introduction to netball, incorporating skill activities, minor games, music, dance and modified matches. Delivered in a fun and safe environment, the weekly program is coordinated by coaches to ensure all participants have an enjoyable experience, while developing fundamental life skills. Register your child through Qkr! by 31 August.